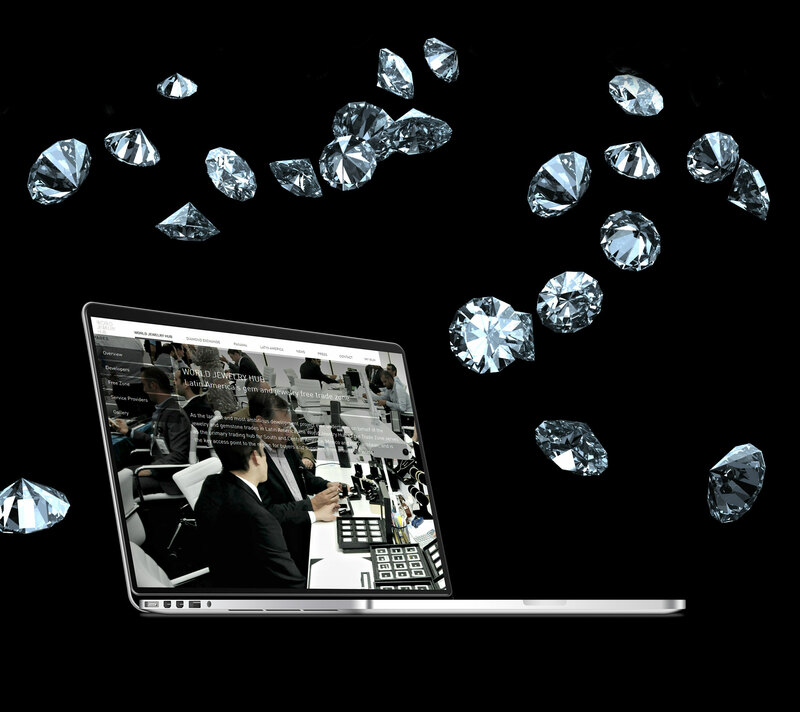 The World Jewelry Hub is one of the finest project we did so far. The team that was in charge of this projects was world-wide spread. Gerald Fitoussi from ThinkThere was in charge of the whole campaign and the marketing. Steven Benson from South Africa was in charge of the copywriting and concept. Avigail from Ula Design was in charge of the design and together we made a great team! 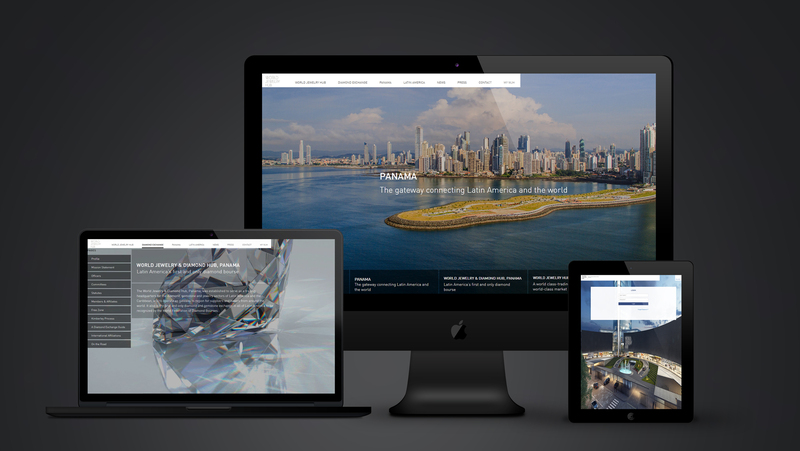 The beauty in this project was to establish Panama as the next Jewelry Center of the World. This we did through visual story telling and developing a multilingual web site and CMS for the client. 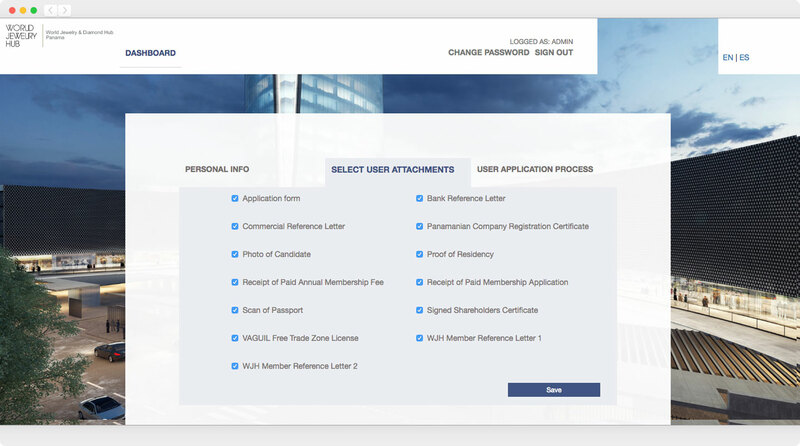 On the second phase of the portal we developed a custom made CRM for the client for an online registration with approvals and signatures and uploading PDF and required documents. This we did with Our programmer from Pakistan. The portal is still evolving and we can’t wait to see what the future will bring us.